Ramsey Recommends: Movie Reviews: "The Equalizer" and "Gone Girl"
Denzel Washington portrays Robert McCall, a likeable home improvement store worker with a mysterious past and an unusual skill set. After his young friend Teri, a prostitute who is controlled by Russian mobsters, is hurt, McCall comes out of retirement to seek justice on her behalf. As I’ve said many times, I like good action movies, and The Equalizer is a good one. It has a solid story, likeable characters and just the right amount of action and humor. 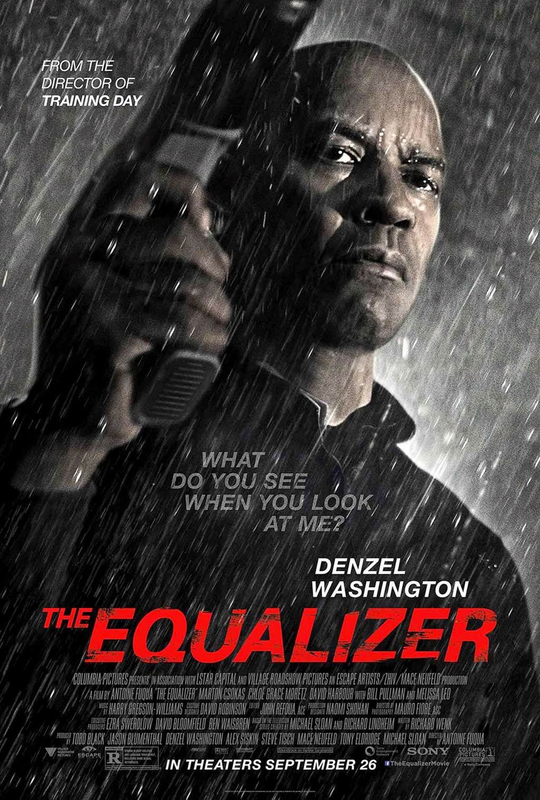 The Equalizer is so good that even if you're not into the action genre, you'll enjoy seeing it. 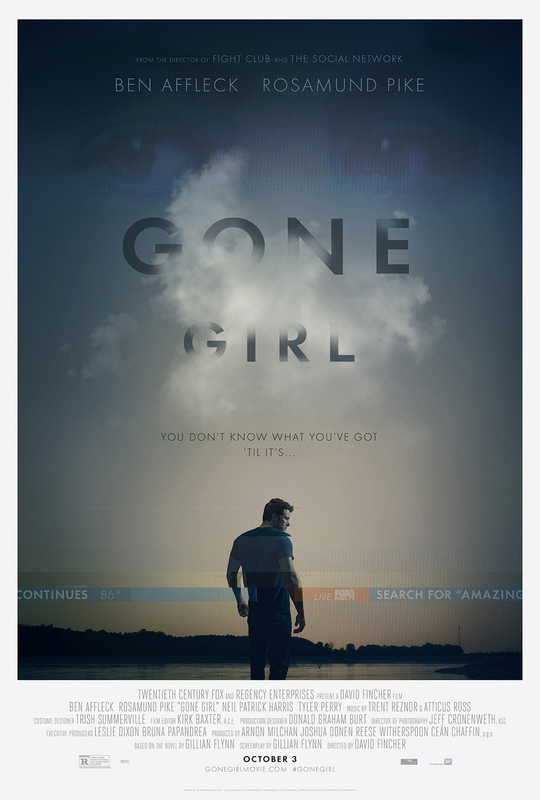 I was excited, yet apprehensive to see Gone Girl-this issue is that I loved the book and wanted to see it as a movie, but was a little worried the movie wouldn’t measure up. I was completely wrong! The filmmakers did this adaptation right-they took the time to explore the book’s details and nuances, used Gillian Flynn (the author) as the screenwriter and cast the characters perfectly, especially Rosamund Pike as Amy. Nick Dunne arrives home on his fifth anniversary to find evidence of a scuffle and learn his wife, Amy, is missing. Initially, Nick is treated with sympathy, but quickly becomes the prime suspect. Saying anything more would spoil the story, but expect to be both surprised and entranced.